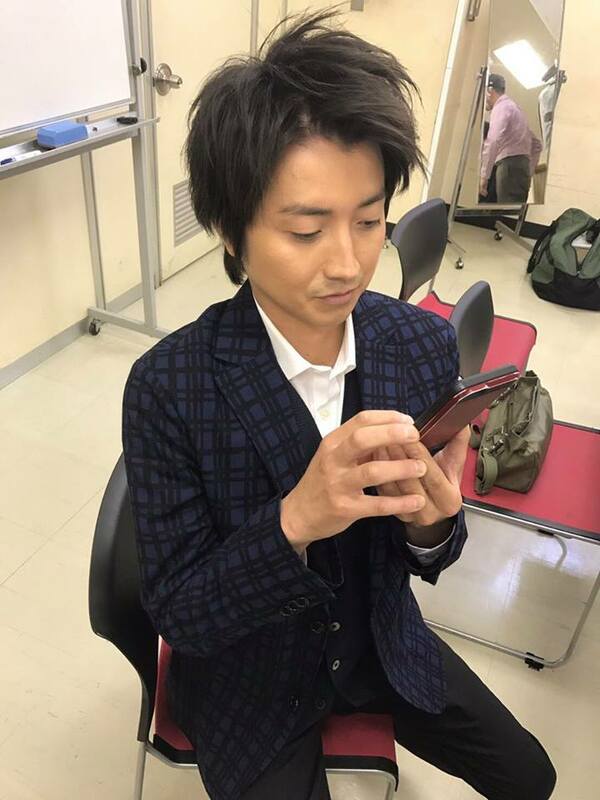 Tatsuya has thanked everyone for sending in birthday tweets – even though he admits he doesn’t know how it works, he did look at them all! (Tatsuya’s twitter account is maintained by his staff). Tatsuya spent his birthday at the Japanese premiere of ‘Memoirs of a Murderer’ (22年目の告白).